The U.S. Postal Service announced that it would deliver packages for Amazon on Sundays in the New York and Los Angeles metropolitan areas at no additional charge. The service will start this Sunday. Next year the service will be available in other areas. Amazon.com Inc the world’s largest online retailer is cranking up the heat on competitors as it offers the new deal of Sunday delivery through the U.S. Postal Service. The postal service will deliver the Amazon packages on Sunday to the doors of shoppers’ homes for no additional charge. Other cities that will have the service starting next year include Phoenix, New Orleans, Dallas and other that have yet to be named. Having packages delivered on Sundays is normally an expensive proposition for customers. UPS does not deliver Sundays, according to one of its spokespersons and FedEx said that Sunday is not a regular day for deliveries, though limited delivery options were available. 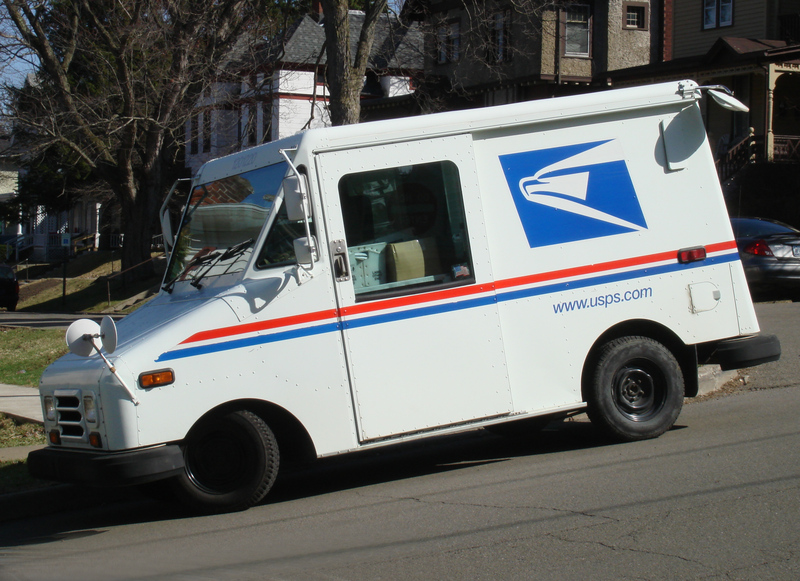 The new deal between Amazon and the postal service could be a boon for the U.S.P.S., which has struggled for years with mounting losses financially and has pushed to limit the general letter mail delivery to just five days each week. The Sunday delivery service business by the postal service has been small, but the arrangement made with Amazon for two of the larger markets for the retailer should boost its work considerably. To have the Sunday delivery set up for Amazon, the plan by the postal service is to use flexible scheduling of its employees. It does not plan to add any new employees. Members of the Prime program from Amazon have two-day shipping that is free of charge and under this new Sunday deal, can order products on Friday to be delivered on Sunday. Customers that do not have Prime will pay standard shipping prices associated with deliveries on normal business days. As consumers shop more and more online, retailers have been finding that shipping policies can be what is most important to maintain customer loyalty. Though they have not for the most part offered Sunday delivery, many are now testing out same-day services.